Two dozen French verbs always require a reflexive pronoun but aren’t necessarily reflexive or reciprocal. These "essentially pronominal" verbs can only be used pronominally, because without the pronoun, the verb is meaningless (though there are some literary exceptions). 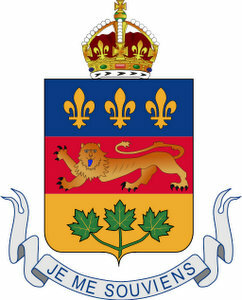 Je me souviens. I remember. Il s’est suicidé. He killed himself. 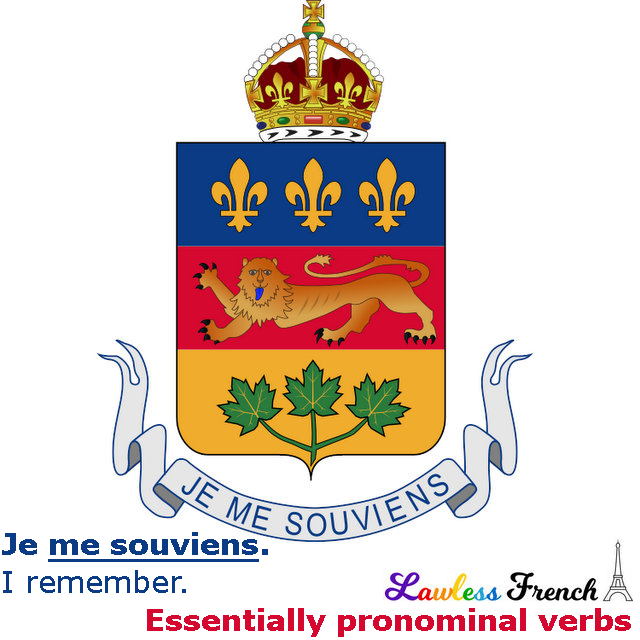 Here are the most common verbes essentiellement pronominaux. See the main lesson on pronominal verbs for details on using essentially pronominal verbs in different tenses and moods.